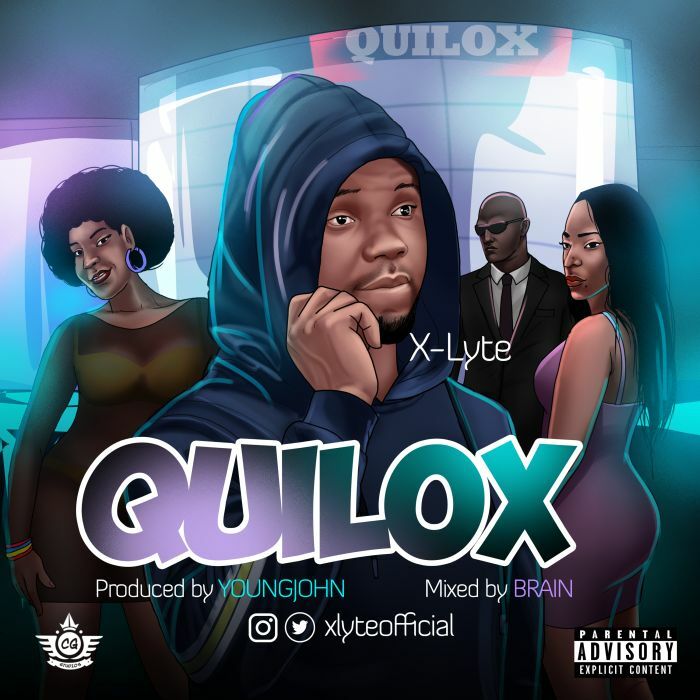 Quilox is another dope tune by #X-Lyte. The young and talented artiste who is also an undergraduate of Babcock University employed the services of superstar producer Young John. This hot jam Quilox is coming shortly after the release of his first official track titled Feature #Davido.